Planting the seeds of confidence + courage into the budding beauty of girls is the key into sparking the next generation! 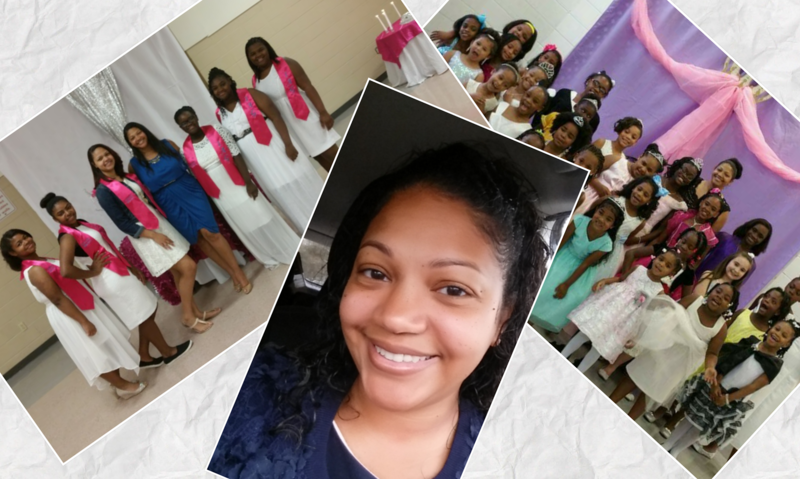 The mission of I Am Gracious is to link together young girls throughout the Southwest Louisiana area to encourage, empower and motivate them on their journey to womanhood. 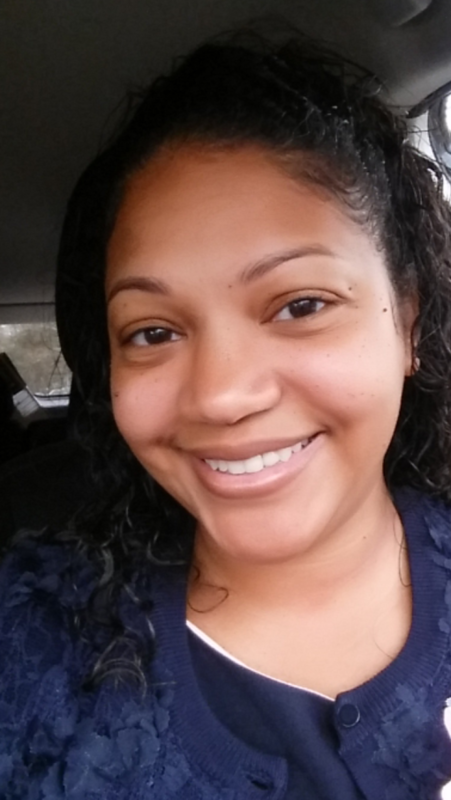 This powerful non-profit founded by Trista Ledet Ames encourages young girls between the ages of 12-18 years old from diverse backgrounds, regardless of size, shape, race or color; all while promoting self-esteem and self-confidence and empowering young girls in making responsible choices. I Am Gracious builds up self-esteem and self-confidence, as well as teaching girls about the importance of participating in a positive way in their family, schooling, and community. Another way is by teaching them how to conduct themselves as positive role models to others by being a light in their own lives as well as reflecting that light into the lives of their peers, so that they may in turn be positive as well. 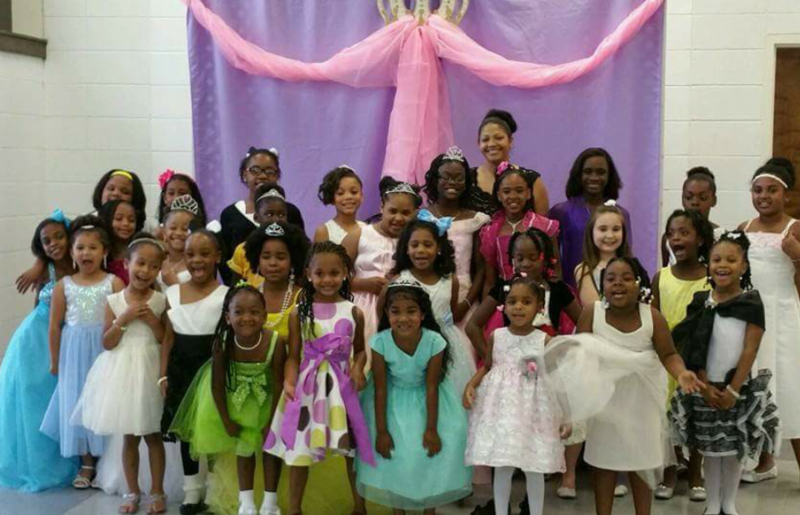 Princess Ball which allowed each young girl to come in & feel like royalty while dressing in fancy gowns & meeting The first black Mrs. Louisiana, Mrs. Nomica Guillory. I Am Gracious is a powerful organization that encourages, empowers and motivates young women, what made you want to create a platform to allow young people to shine? I would see so many young girls who seemed so focused on getting attention based on the way that they looked and seeking to get that validation from young men or just about anywhere they thought feasible. I wanted to share with them the validation that I had received from my parents and as well as teach them that validation comes from within oneself. We live in a society where the media implants a false image of who and what a young woman should resemble, so I vowed to take a stand to teach the contrary and impart knowledge and wisdom in the young females lives. 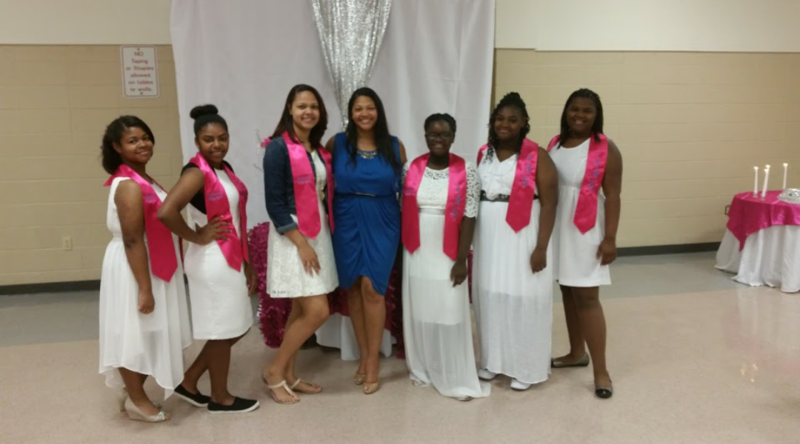 Being a voice in the community motivates others to be great, how do you teach teen ladies to be a positive role model? We do this by teaching them about the importance of participating in a positive way in their family, schooling, and community. Another way is by teaching them to speak positively. It may sound simple, but even we as adults have a hard time doing this. How many times in your life has someone ever said to you, “You’ll never lose weight.” & you took that and literally and didn’t lose the weight? There’s a scripture that says “Death and life are in the power of the tongue”….If I speak negatively, I’ve killed a dream before it has been able to take root. So, I teach the girls to take the negatives and turn them into positives. This means to speak positively about the situations that you are handed in your life, no matter what they may be. I have to say that one person who inspires me is Tamron Hall. She is beautiful & well poised, down to earth and doesn’t allow her image to be defined. But I’d be remised if I didn’t say that the assignment of I Am Gracious wasn’t inspired by God. I would wake up out of a dead sleep and write down visions of things that I was given. Being the person that I am, (very shy and always a background person) I would think, “Why would God give me something like this to do?”, but I had to learn to that it’s not my will, but His. My advice to teen girls struggling with being comfortable in their own skin is to really take a look at yourself & know that you are a beautiful, unique creation made from God Himself. EVERYTHING that God has made is perfect in His own image. Speak these positive things to yourself daily until you begin to believe it! I think that I’ve learned the “Hear us out” trait lol! Why couldn’t someone figure that out when I was a teen? Lol Seriously though, they’ve taught me that they really just want to be heard. Their ideas, dreams and hopes, their side of the story, etc. If we would take a moment to pause and just listen, we would find that each girl is on a journey to find themselves and they may need you to be their “compass”, but in order for you to be that to them, you must listen to them so that you can help guide them on the right path. Empowerment means to uplift any and every individual that you may come in contact with. We never know who may need encouragement, motivation or even a smile to make it through the day! Fun faves about me: I love to mud ride on 4 wheelers (It’s a country thing! ), Travel and spend time with my family…We are a big bunch, so it is always a fun time. Favorite song- I love so many different songs that it would be very hard to choose just one. Favorite food – My goodness, I just love food, but I’d have to say my dad’s Jambalaya. My favorite artist – again there are so many, but I’d have to say (Male) my baby brother Joshua Ledet with his soulful sound and crazy range& (Female) Toni Braxton with her deep tone. Now, I don’t really have a celebrity crush, because my husband is one wonderful man that no one compares to him in my book (it’s ok to smile Kevin) 🙂 but if I have I just have to list one, it would probably have to be Dwayne “The Rock” Johnson. Only because he seems like a genuine, and caring person by the way he shows such care when speaking about his mother and his life & of course I think he’s a pretty good actor in these roles that seem to show his compassionate side for people/children like The Game Plan, Walking Tall & Gridiron Gang. This entry was posted on Tuesday, August 30th, 2016 at 2:30 am	and is filed under Feature, Latest.